Too long to explain but... this is all I had time to do this week. I hope I can finish what's taking up so much of my time this week. 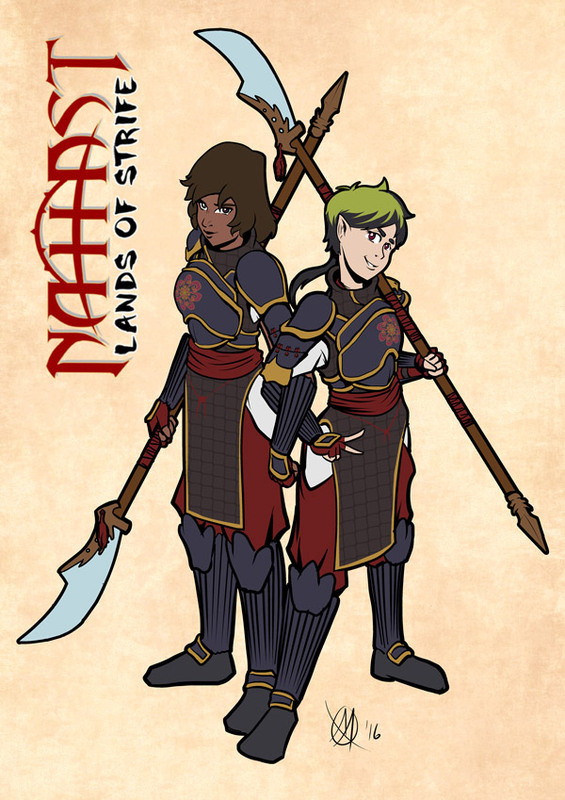 Behari and Niriko get their own redesign... not su much a redesign as time moving forward. I had already designed a new Hawk Maiden armor so it's just them wearing it without the waist and hip guard.